Running your PrestaShop webstore can be hard. 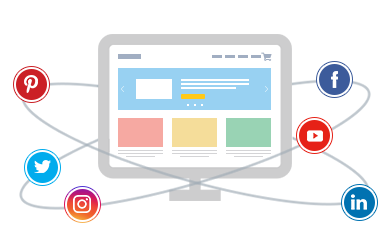 As an online merchant, you want to optimize your webstore to boost your conversions at the minimum cost and time commitment. BoostSales offers you an innovative fully-managed service that optimizes your PrestaShop webstore to dramatically boost your conversions & bottom line. BoostSales acts as a technology partner for merchants running PrestaShop webstores to scale their online business. Merchants can focus on their core business while we take care of their webstores. 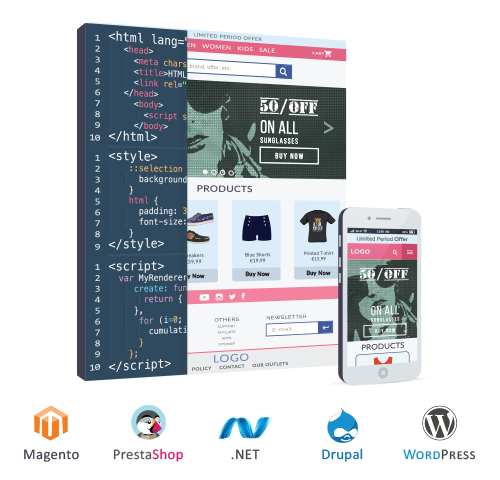 We can optimize your webstore, revitalize its’ customer experience, enhance its’ capabilities and keep it running smoothly. 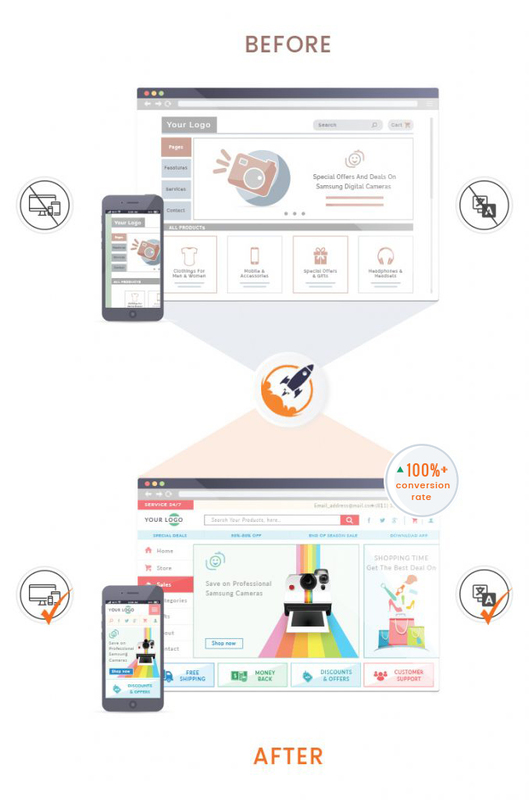 Speed & Performance: BoostSales fine-tunes your PrestaShop webstore, optimizes server caching & CDNs to provide blazing fast speed + flawless performance for all customers. 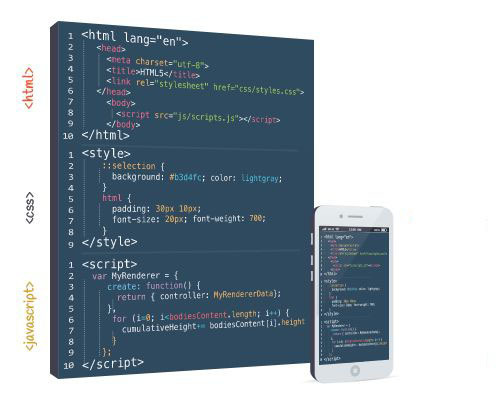 Mobile Optimization: We ensure that every part of your webstore, from products to checkout, is fully mobile-optimized to convert more mobile & tablet visitors. 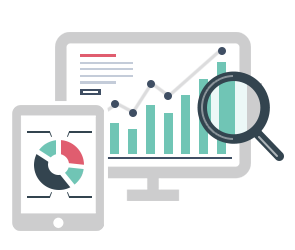 SEO & SEM: Our SEO implementations help you to attract more visitors to your store at a higher ROI. 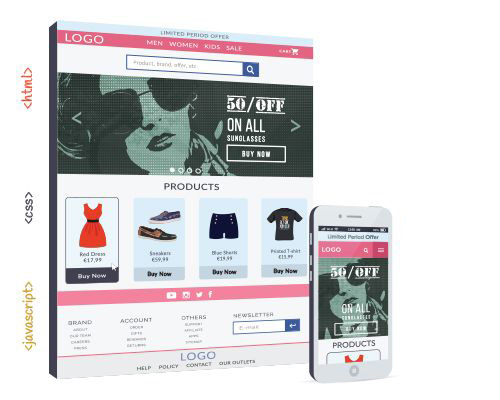 Our UI & UX experts can reinvent your web store with a consumer-centric and mobile-first design strategy to better attract your targeted customers. From the day a merchant contacts us, our experts do a deep dive to identify every element of their website that needs to be optimized, from the user interface design, website branding, and user experience, to the website speed, performance, and SEO configuration. 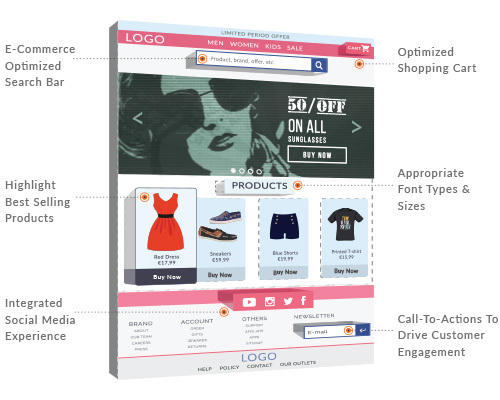 Every web design element is optimized for ease of use and sales conversion, from the search bar to the shopping cart. 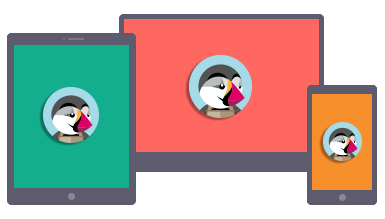 We implement and customize cutting-edge PrestaShop themes to revamp merchants’ webstores.